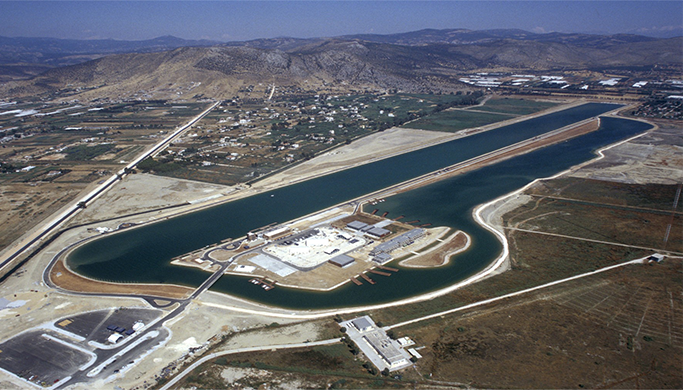 The project concerns the Olympic Rowing – Canoeing – Kayak Centre located in Schinias, Attiki. It was built to host the rowing and canoe sprint events at the 2004 Summer Olympics in Greece. It is a part of Schinias national park and it covers 1.24 km2. The centre is one of only three FISA-approved training centers in the world and it hosts domestic rowing and canoeing meetings.